Normal craft paper and foam. 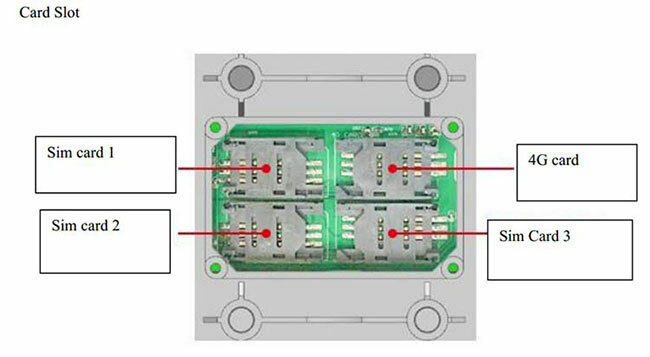 9V-36V, It Has Protection For Over-voltage, Over-current, Converse Connection, Under-voltage. 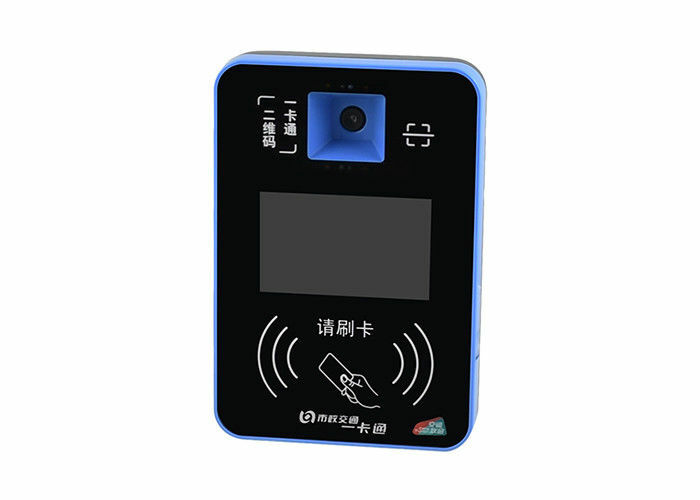 RD300 Bus Payment Terminal can scan 2D code, printed or screen code, IC card and UnionPay quickly. Passengers can use "WeChat, Alipay" and other 2d code payment, in addition to 2d code payment, both credit card payment and other payment methods. Not only can help customers solve the exchange change and forget the trouble with the card; and with the amount of statistics, passenger payment time statistics and other functions that allow customers to pay for information at a glance to help bus companies reduce the cash flow of the inventory workload and the bank charges to reduce the loss with the residual coins, counterfeit money. After the machine is working normally, press the button 2 for a short time, you can inquire the POS info, transaction records etc. After the machine is working normally, press the button 3 for a long time and then you can set the rate, read the driver or ticket seller card. Contact less Card Scanning 1D, 2D barcode payment; support ISO14443 card, CPU card,such as Mifare 1 S50/S70, Mifare Pro, IC card, 13.56 sim card etc. 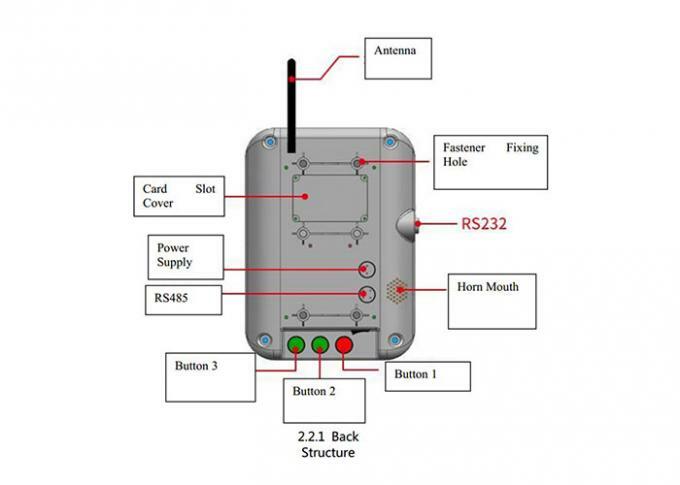 Voice It can store 265 pcs of voice, and the voice can be updated through software and no need to dismount the machine. Power 9V-36V, it has protection for over-voltage, over-current, converse connection, under-voltage. Q: What is your payment method? A: We accept online credit card, TT, Paypal, Western Union. A: Yes, you are warmly welcome. Q: Where can we download the user manual of the scanners? A: We will send by email after you get samples. Q: What's the lead time? A:Forsample, it is typically within 3 days. For bulk order, it depends on quantity and model you order.